I am not sure why this masterpiece movie is being shown at the time of writing this review- even in my local multiplex which ignores art and shows dross most of the time. I confess to being old enough to have seen it first time round in the '60s and a few times since on VHS, DVD and video. It hasn't dated one iota and the cast -all of whom could turn in some stinker performances at times - all hit the button to perfection. The jokes are still hilarious and even though it is said that Marilyn was a real pain during shooting, you would never think so. 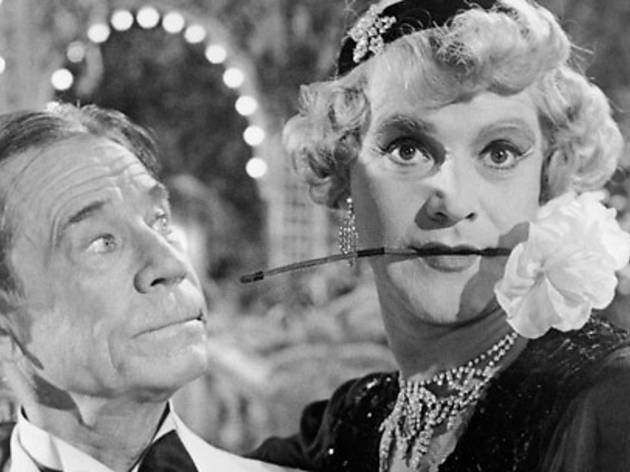 Curtis/Lemmon are wonderful foils in drag for each other. 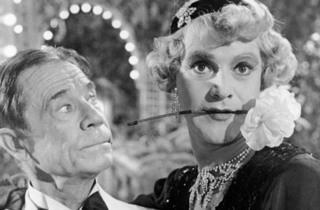 Billy Wilder's greatest film and that's saying something. If you haven't seen it on the big screen in sharp monochrome, please do so. If you are even vaguely humanoid, you won't regret it. Honestly! It was really good and I laughed so hard. Seeing Marilyn is a comedy was weird at first but she did a good job as well.